Malta Boxing Commission Managing Director and Vice President Gianluca Di Caro today announced that Al Low, the former Chairman of the Michigan State Boxing Commission, has been appointed as the new Chairman of both the Malta Boxing Commission and the recently introduced MBC International Championship. 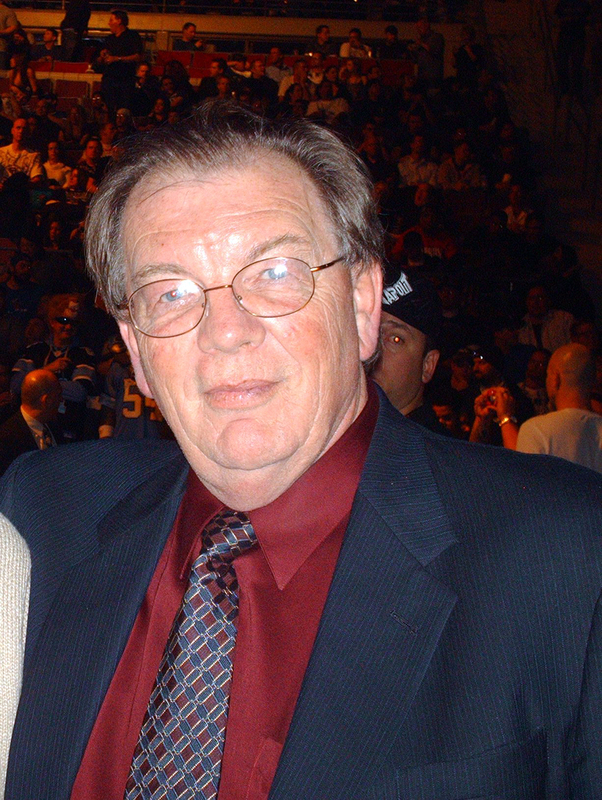 Mr Low (pictured), who has been involved in professional boxing for over thirty eight years, worked alongside legendary coach, the late, great, Emanuel Steward for many years, during which time Mr Low promoted the largest fight in Detroit’s history with Thomas Hearns as the main event as well as managed Leon Spinks for seven years. More recently Mr Low was appointed by the Governor of the State Michigan and served nine years as the Chairman of the Boxing Commission, that later became renamed Unarmed Combat Commission for the State of Michigan. During his tenure as Chairman of the Michigan State board Mr Low also sat on the board of the Detroit Golden Gloves. On announcing the appointment of Mr Low as Chairman, Mr Di Caro said. “It is with enormous pleasure that I am able to announce the appointment of Al Low, as the new Chairman of the Malta Boxing Commission and the MBC International Championship. It just goes to show the stature of the Malta Boxing Commission today, that such a highly respected world renowned figure, such as Al is willing to come on board with us. Al has a wealth of knowledge, as well as excellent contacts within World boxing circles, I am sure that with him at the helm the Malta Boxing Commission will go from strength to strength. Over the coming weeks there will be further announcements, as we are actively seeking to strengthen the team, in light of the damaging actions by the former acting Chairman, Mr Leif Magnusson, as well as others associated with him, that were bought to our attention by European Boxing Union General Secretary, Mrs Enza Jacaponi last week. Unfortunately I can’t say too much on this matter at this time, due to the on-going police investigation, but will say that I am confident that when the newly restructured board is complete, we will have one of the strongest boards in the business today, as it will consist mainly of well known and highly respected World boxing luminaries. The top end of the board has been very strong for a while, as we have had the pleasure of having two time, two division World Champion Steve ‘Celtic Warrior’ Collins as our President, we have also had the pleasure of having two time Heavyweight Champion of the World, ‘Terrible’ Tim Witherspoon, as co-Vice President alongside myself, and of course now comes the news of the appointment of Al Low as Chairman.